Is Prevent the least transparent public programme in Britain? The government’s counter-terrorism Prevent strategy is now a statutory duty for most public authorities since the introduction this year of the Counter-Terrorism and Security Act. Its guidance insists it offers a “risk-based approach”, through a multi-agency programme called Channel, to ‘help’ individuals from becoming ‘drawn into radicalisation’. Information about allegedly vulnerable people is shared between a number of different agencies to individually tailor “the most appropriate support plan” for them. However, this ‘helpful’ programme is extremely lacking in openness and accountability. In spite of the potentially severe consequences of the state intervening to impose ‘support’ on someone arbitrarily accused of extremism, it is almost impossible to find out any information about Prevent or its equally secretive Channel process. In the autumn we were contacted by anti-fracking activists from the North West who were angered that they had been unexpectedly grassed up to Channel because of their political opposition to onshore oil and gas extraction – legitimate campaigning activities that were deemed “non-violent extremism”. In most cases these referrals appear to have been made by universities or further education colleges and all related to adults rather than children. 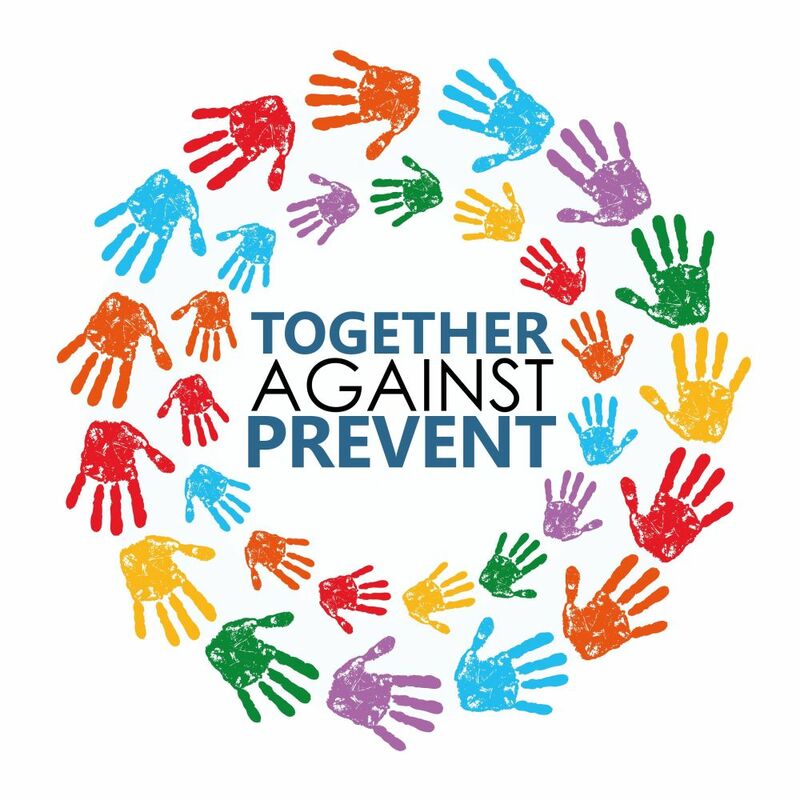 Around the same time, we received an audio recording (above) made by a participant at a Workshop to Raise Awareness of Prevent (WRAP) training event held by police for a group of public sector staff. 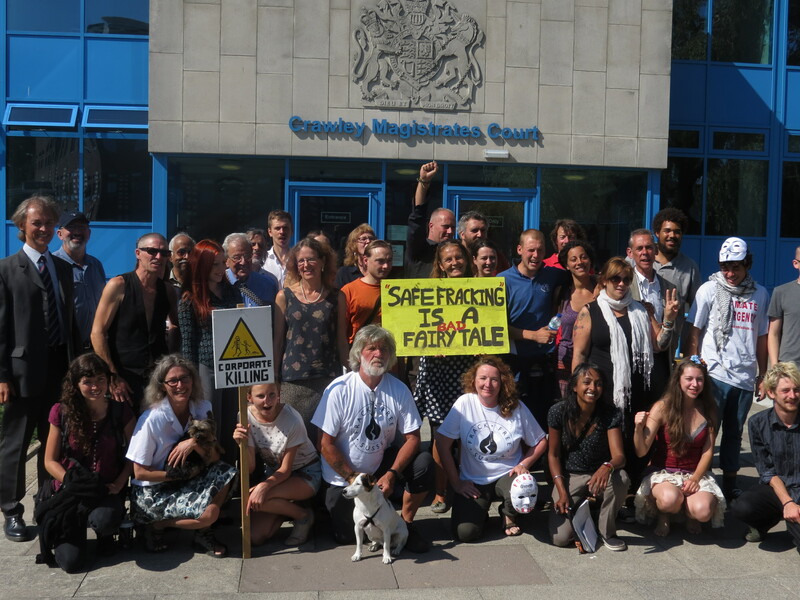 It provides concrete evidence backing previous reports that counter-terrorism officers in the North West are making lurid allegations about anti-fracking activists who took part in protests in Salford. These include alleged “assaults of workers” (apparently based on a single unfounded accusation at Barton Moss that led to no criminal charges) and “damaging equipment”. Campaigners have previously accused Greater Manchester Police of instigating violence at Barton Moss and of conducting a ‘propaganda war’ against them. They have told Netpol that the way they are misrepresented at WRAP events by the police is a continuance of this strategy of misinformation. Netpol therefore made Freedom of Information requests to the five police forces in the North West – Cheshire, Cumbria, Greater Manchester, Lancashire and Merseyside – asking each to confirm the number of Channel referrals since the start of this year made specifically for individuals allegedly at risk of being drawn into ‘extremism’ through involvement in anti-fracking campaigns. All five refused to provide these figures and all provided identical, standard answers. Each said that publishing specific Channel data would “provide information to those who seek to challenge the process”, adding that “allegations of ‘spying in the community’ and ‘targeting Muslims’ [an issue we had not raised] misrepresent and undermine the intention of Channel and ultimately the Prevent programme”. Anti-fracking campaigners already feel they have been unfairly targeted and want to know if their individual experiences are part of a wider pattern. However, all five police forces make the claim that “figures on the associations of participants, when compiled, may fuel perceived grievances such as the view that certain groups are being targeted”. In other words, it is not possible to provide statistics that demonstrate whether opponents of fracking are targeted as ‘extremists’, because this might encourage campaigners to feel aggrieved at becoming targets! This, the police insist, could ”bring the process into disrepute, destroy trust and damage Prevent at a National level” – something the police have arguably managed to achieve on their own. It could also potentially lead, they say, to local partner organisations “disengaging from the referral process” if they are named [something else we did not request] and therefore face some greater pressure to account for their involvement in Channel. Just as we know with certainty that anti-fracking campaigners are dragged into Prevent’s Channel process, we know too that counter-terrorism officers categorise anti-fracking as ‘extremism’ at WRAP events: and we now have evidence to prove it. Despite the large number of attendees at these events, however, all five forces in the north-west are so reluctant to reveal anything about Prevent that they refuse to say if they mention fracking when talking to participants. Incredibly, they have also refused a separate Freedom of Information request to release copies of the standard presentation they currently used in these training sessions, on the basis according to one force that “releasing this information into the public domain risks it being taken out of context, or used without authorisation in an uncontrolled fashion, which could discredit WRAP training”. In the name of protecting ‘national security’ and ‘law enforcement’, a set of PowerPoint slides seen by thousands of workers in dozens of public sector bodies is currently off-limits. Is there any public programme more lacking in transparency than Prevent?